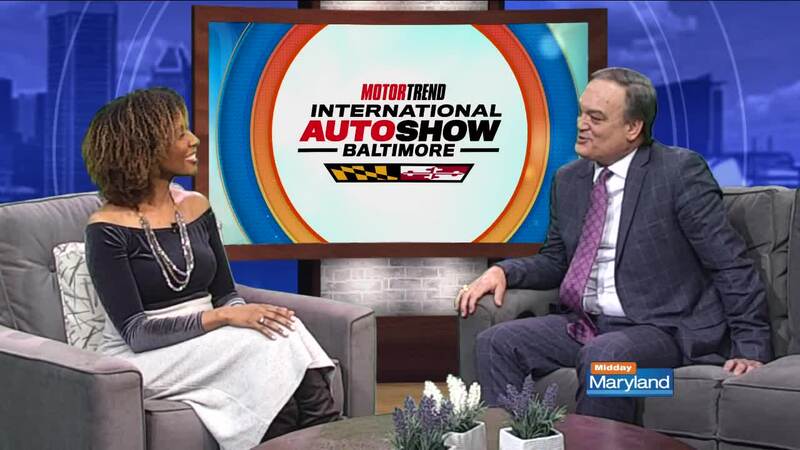 The 2019 Motor Trend International Auto Show is in Baltimore! From February 7-10, find your next car, truck, SUV, or crossover at the Baltimore Convention Center! The show features over 500 cars that guests can see, sit in, and even test drive. See the latest makes and models in a no pressure sales environment. High end luxury vehicles will be on display as well. Bring the whole family - kids under 12 are free! Buy tickets and learn more here.